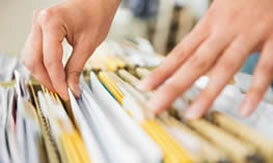 Alliance Record Services is a full service record management company providing secure, cost effective, off-site storage for all types of records. 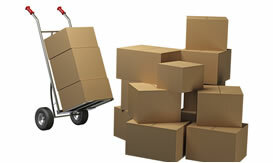 Alliance Record Services offers logistic support for multiple storage needs and deliveries, provides a climate-controlled storage facility located in Eagle County, servicing outlying counties. 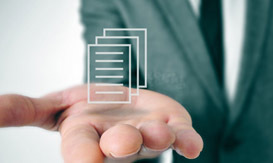 When a document or carton is needed, simply call, fax, or email to request your documents. 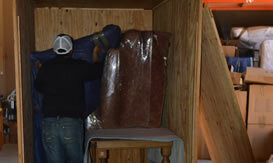 Our experienced staff will retrieve the items and have them ready for pickup or delivery to your location. destruction once the crew returns to the office. Call the office for pricing details. 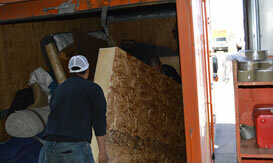 You can bring your shredding to us! 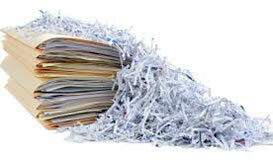 We will lock it in a secure bin and we do monthly in house shredding. We will also supply you with a certificate of destruction upon completion. 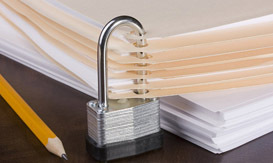 Store documents in our 15,000 square foot, 24 hour secure warehouse.